The aim of this course is to train delegates in the safe and effective use of overhead gantry cranes within a workplace environment. Operating the crane safely in accordance with the manufacturers handbook. Demonstrate knowledge of the concepts set out in the Approved Codes of Practice. 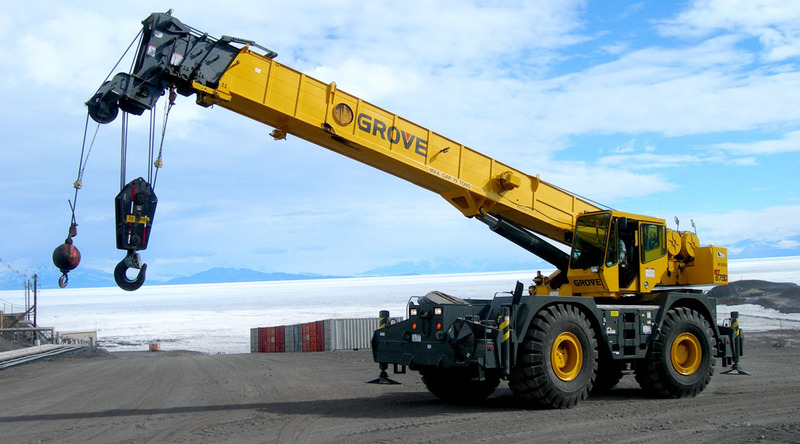 Demonstrate a competent understanding of the cranes controls. Demonstrate a competent understanding & proper use of the lifting tackle. Estimate / Determine the weight of loads / Centre of gravity. Use appropriate crane signals and communications. Types of lifting tackle and their applications. Methods of slinging and lifting as well as an appreciation for the angles of a lift. Isolating faulty equipment / Procedures for fault reporting. Methods to protect loads from damage. Attaching lifting equipment to slings. How to plan a lift.